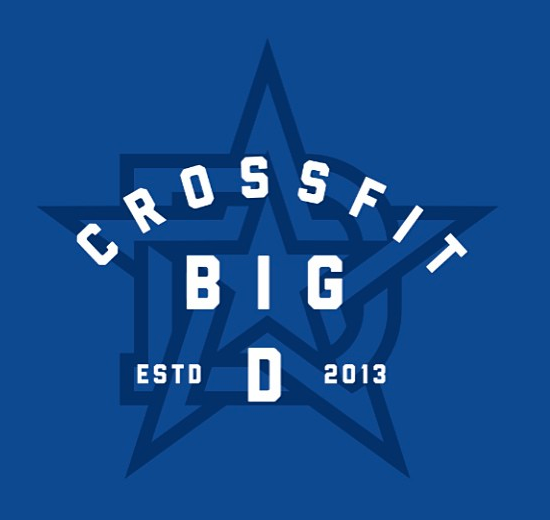 Whether you want to compete in a local competition or The CrossFit Games, Big D's Competition Program is where you train. This program is not just for the "elite" but for those who wish to be tried and tested to compete at the highest level each and every day. If you have a strong desire and passion to test yourself against the Fittest on Earth, this is your program.